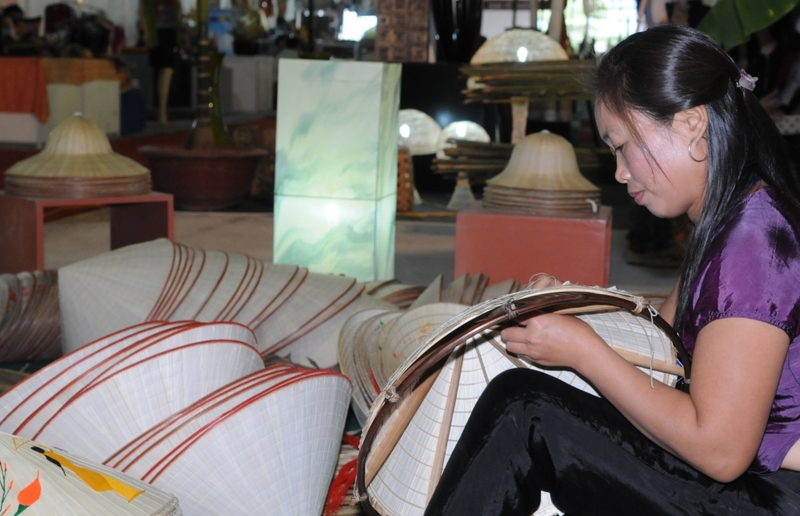 According to the Thua Thien Hue Department of Industry and Trade, the province’s total budget for industry promotion activities in 2018 is more than VND1.78 billion (VND200 million from the central budget and more than VND1.58 billion from the local budget). By the end of the second quarter of 2018, 11 industry promotion projects had been approved and developed with a total budget of VND539 million. One such project promotes the use of advanced machinery and equipment in industrial molding, using funds from the national budget for industry promotion. 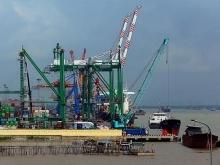 The center has provided guidance and support for the Phuong Minh Joint Stock Company to implement this project. The center has also provided consulting services to create funds for other activities. Total revenue from consulting services in the first six months of 2018 reached VND680 million, equivalent to 52.8 percent of the annual plan. While much work remains to be done to reach the annual goal, the center lacks industry promotion officials. In districts, each official has to do three or four tasks simultaneously, leading to low quality. 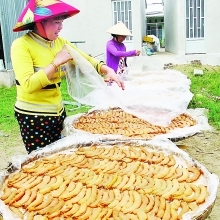 The number of rural industrial facilities taking the initiative in joining industry promotion activities remains limited. Most of these facilities are small-sized and weak in financial capacity and therefore are unable to rent land in industrial parks to expand production. Meanwhile, inadequate infrastructure and slow site clearance are major factors hindering the attraction of investment in industrial parks. 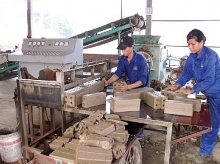 To overcome these problems, the provincial department of industry and trade has requested the center to focus its efforts on accelerating the implementation of approved projects in order to fulfill the 2018 industry promotion plan. The center will coordinate with the economic and infrastructure departments of districts and towns to provide guidance and consultancy for rural industrial facilities to register their participation in industry promotion activities. Thua Thien Hue Province will call for investment in industrial parks through participation in trade promotion programs. It will mobilize local resources and seek support from the central government to intensify investment in the construction of infrastructure for industrial parks. 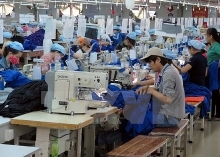 The Thua Thien Hue Industry Promotion and Development Consultancy Center has requested the Ministry of Industry and Trade to provide it with funds from the national budget for industry promotion to support infrastructure construction.